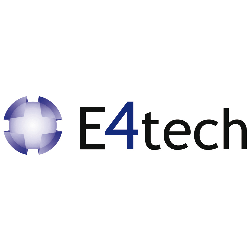 E4tech has been selected to lead a consortium that will deliver the latest project in ETI’s bioenergy programme - a techno-economic assessment of biomass pre-processing. This project will provide an assessment of the economic and performance trade-offs associated with pre-processing options, and the value they provide compared with more conventional technology improvement approaches. Pre-processing technologies assessed will include drying, blending, chipping, pelleting, torrefaction and pyrolysis, amongst others. Using process modelling and sensitivity analysis, the project will compare different bioenergy system approaches with, and without, pre-processing steps between feedstock production and an energy conversion plant. The analysis will use feedstock data from a parallel ETI project that is characterising feedstocks grown in the UK.